Always hiring crazy people! Please apply in-person only. 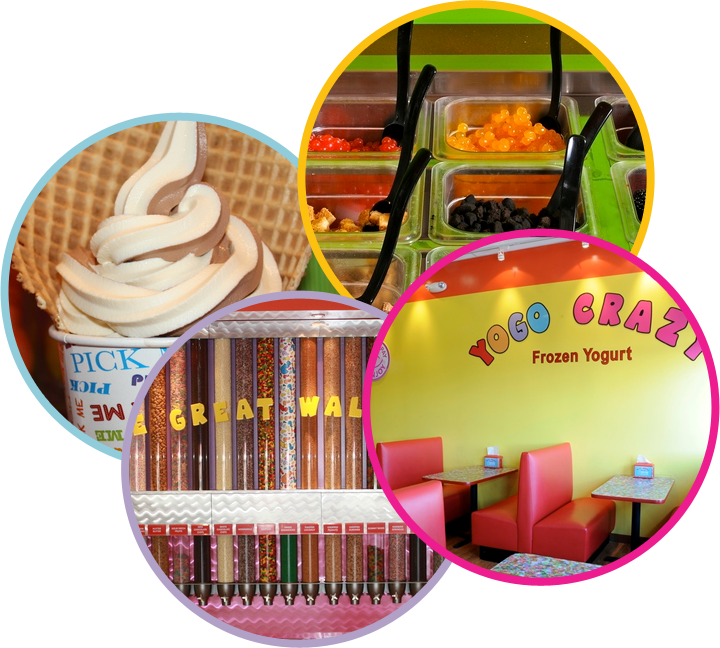 Copyright © 2012- Yogo Crazy Frozen Yogurt Cafe. All Rights Reserved. Web Hosting By: Global Media Solutions Inc.